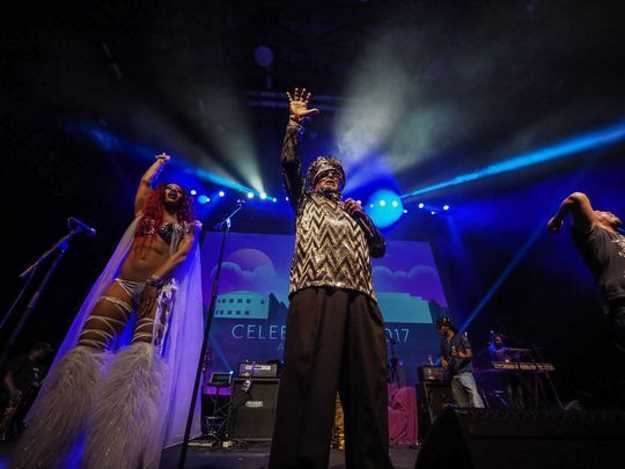 Funk music legend George Clinton, who has called Tallahassee his home since the mid-‘90s, took to Reddit.com online to answer any question. The doctor is in to answer any of your questions. 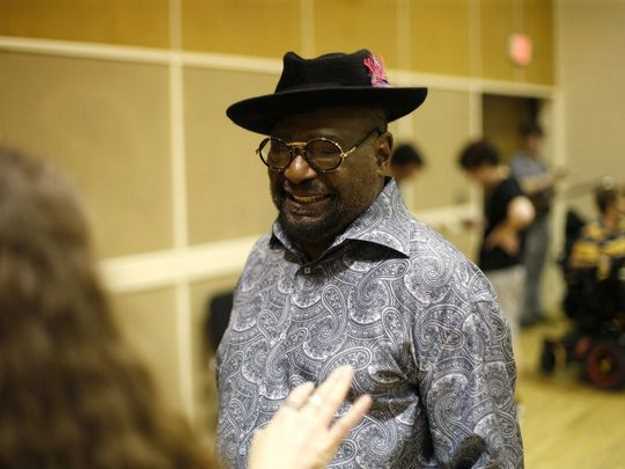 Earlier this week, funk music legend George Clinton, who has called Tallahassee his home since the mid-‘90s, took to Reddit.com online to answer any question from any fan who so desired. Creator 12: Do you think funk is making a sizable comeback? Clinton: The Funk never left. Pekomusic: Was there any counter movement or objection to funk music, or was it a type of music that was accepted by everyone at the time? What treatment did you receive once you guys became a more well-known act? Clinton: We were too black for white folk. And too white for black folks. But as time passed, more people got on board. By the time we released “Mothership Connection” we had a huge fan base. We’ve been one nation under a groove ever since. Sizzuh: Boxers, briefs or fig leafs? EastriverdriveII: George, what planet are you from? Clinton: The planet Sirius better known as the Dogstar. Sirius A and sometimes known as Sirius B.
Publiclimousine: Do you have anything to say about Sun Ra and his Arkestra? Clinton: He was one of my neighbors in outer space. Him and Jimi Hendrix. They lived in some cosmic projects not far from me. TallVanGuy: What are some entertaining Bootsy (Collins) stories? Clinton: We were driving into Toronto together and were contacted by a UFO. We saw a flashing light hit the ground first in front of our car. Three of four minutes later we saw it again two times, hit the street. Then the light hit the car and the light turned to liquid like mercury from a thermometer, beaded up and rolled off the car. All the street lights went out slowly as we passed. We looked behind us it was dark. Bootsy wasn't scared, he thought I knew what was going on. We weren't high, because he just crossed the border. We eventually arrived home and walked in the house and my daughter said, you all acting like you just saw a ghost! I didn't even think about it until later, why were we seeing light in daylight. I had to call Bootsy to confirm what time of day it was. We lost a lot of time that day and didn't realize it until years later. PSP: Do you have a favorite Prince song? aRTie02150: Out of all the venues you’ve done, which was the wildest in the ‘70s? Clinton: I can't remember the name of it. It was in South Carolina, it was a religious college and was named after one of the senators. They were wilder than anywhere we have ever been, and it was supposed to be a religious school. They partied harder than anywhere, even the police were partying. And they had in the newspaper that we shouldn't play there because of our reputation. After the show, we thought we shouldn't play there because of their reputation. Clinton gave a one-word answer that President Trump infamously used in an interview with Billy Bush but it can’t be reprinted here.